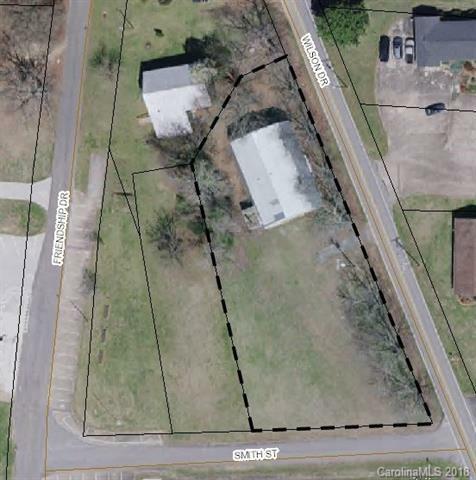 .7 acres of land with 50x70 building located within walking distance of downtown Fallston. Formerly Smith's Garage and Auto Sales. Lots of possibilities. High visibility. Zoned commercial. Sold by Allen Tate Shelby.